Within the ever developing world of primary and secondary education there remains the need to provide a nutritious and sustainable catering offer and best value facilities services. Red Box can provide the expertise and support that you need to ensure the catering service and facilities management services within your school or academy achieve this. Our catering consultants are experienced in the many challenges that a school's catering service can face, from the commercial constraints to provide a healthy and nutritionally complaint menu, to the need for high street style food concepts. We are also experts in the requirements of the many other services that need to be provided - from a reliable and proactive cleaning operation to an efficient grounds and building maintenance service. 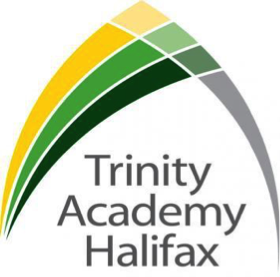 Our school and academy projects include tender management, where Red Box can assist with the whole process from writing the invitation to tender document through to the evaluation of bids and contract award to the successful tendering organisation. We also have significant experience in bringing or developing the hospitality and facilities management services ‘in house’. Here we can work with the catering manager and other service teams to develop menus, marketing strategy, service levels and procedures, source, negotiate with and audit suppliers and provide a constant source of support when needed. In addition, Red Box provides extensive food safety and health and safety services including; development of a bespoke HACCP system, auditing of the in-house or contractor’s standards and procedures, on-site staff training to all levels of food safety and health and safety certification. Red Box often works with schools and academies to provide project management when new facilities are being designed, built and equipped. This can range from small kitchen refurbishments to the development of a whole new catering outlet or the design of the cleaning strategy. We have up-to-date knowledge of industry-leading manufacturers and suppliers which we can draw on to ensure the most suitable contractor, equipment and design is provided. 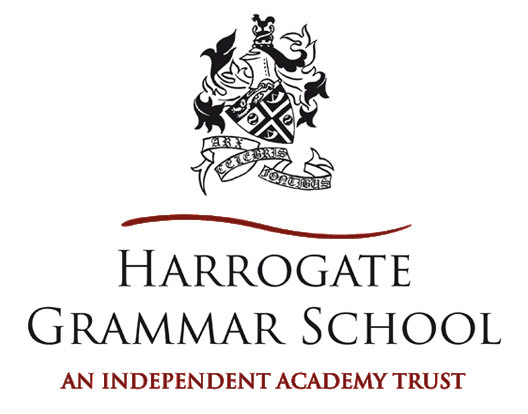 Our Schools and Academies catering consultants are based in the North of England at our head office in Harrogate. However Red Box's School and Academy clients are from all across the UK, with work taking us from Cornwall to Kent to Durham and all that’s in between! All our work provides significant enhancements to the quality, safety and value of our clients' catering and facilities management services. Please see below for details of our work with several key clients and their testimonies.